The information you are viewing for this event is from Friday, Nov 2, 2018. 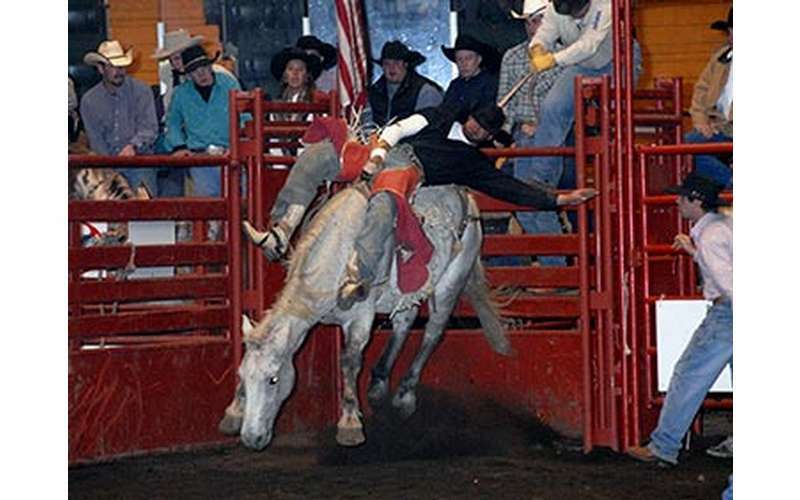 Don't miss the Adirondack Stampede Charity Rodeo at Cool Insuring Arena for the 28th year! This annual tradition is a PRCA (Professional Rodeo Cowboys Association) rodeo, featuring all the excitement of a pro rodeo's top national and regional competitors. The Stampede showcases 200 competitors in the seven standard rodeo events. After the rodeo, everyone is invited to the Round-Up Party in the Civic Center's Heritage Hall! Proceeds benefit several local children's charities. Tickets are available through the Cool Insuring Arena Box Office.